For years, we've only been able to deliver to areas where we have a local Rent The Chicken provider. Now we can provide a turnkey package for purchase anywhere in the USA! 2019 Out of Area Purchase Package - $1250 on sale for $950 through May 31st! 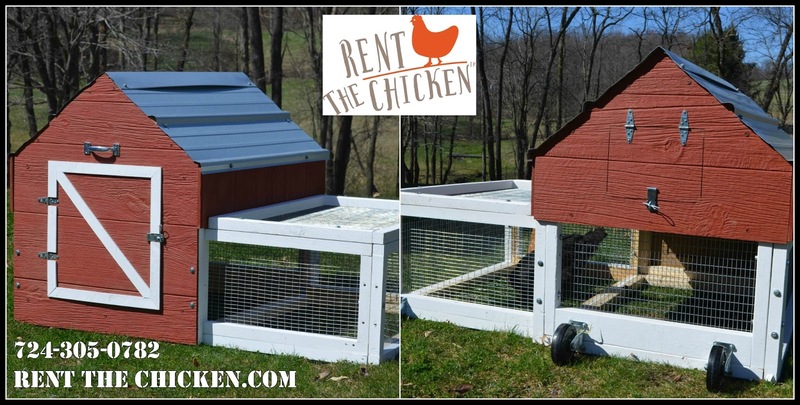 Your new Amish Made Rent The Chicken Portable Chicken Coop and supplies will ship within three weeks TWO WEEKS of receiving your order. With some elbow grease and the help of our instructions, you'll be able to assemble this coop in about an hour. Your hens will arrive within 4-6 2-3 weeks of placing your order. A variety of breeds are available including Barred Rocks, Buff Orpingtons, Black Australorps, and Red Stars. For a $250 fee, a rush can be placed on your order for the coop and the hens to ship within two weeks. This is a purchase and not a rental. This package is only available in the 48 Contiguous United States. 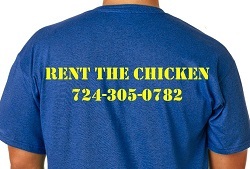 Give us a call at 724-305-0782 to place your order or click below to pay via PayPal.